!! 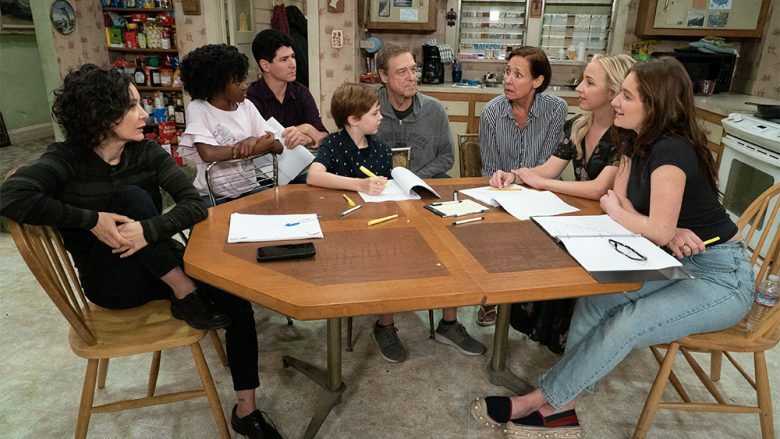 OMG, gossip: ‘The Connors’ debuts sans Roseanne !! 1 Comment on "OMG, gossip: ‘The Connors’ debuts sans Roseanne"
Stick a fork in “The Connors”.